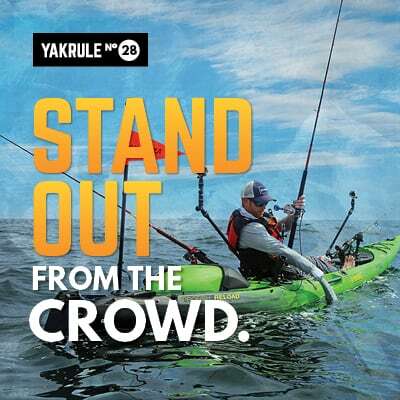 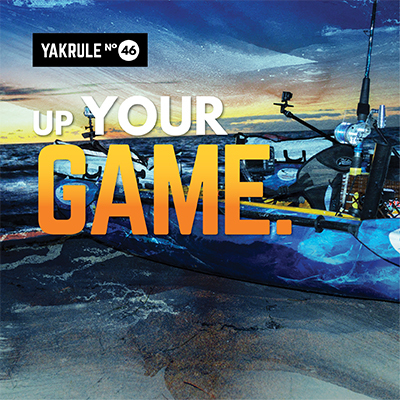 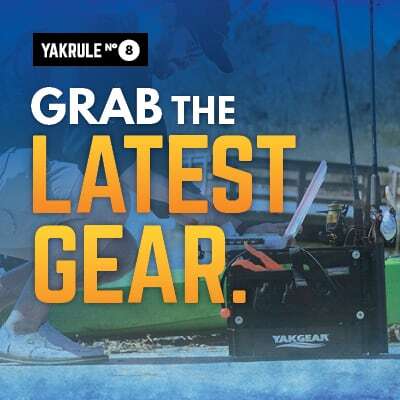 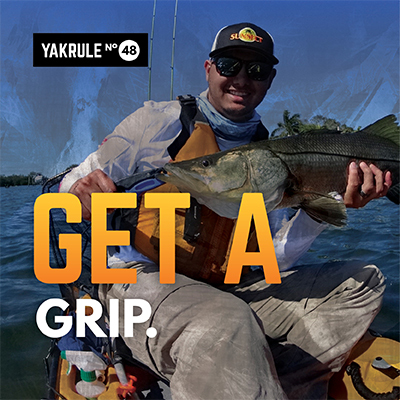 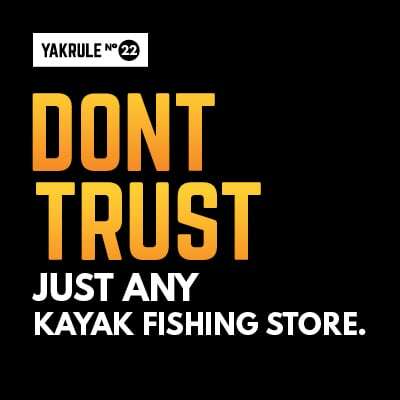 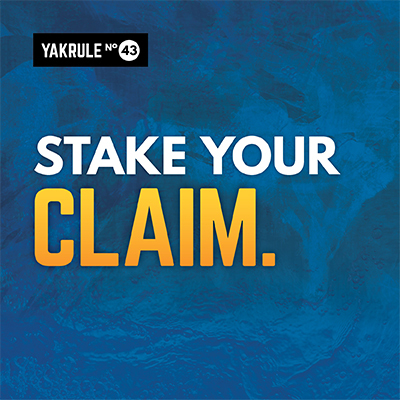 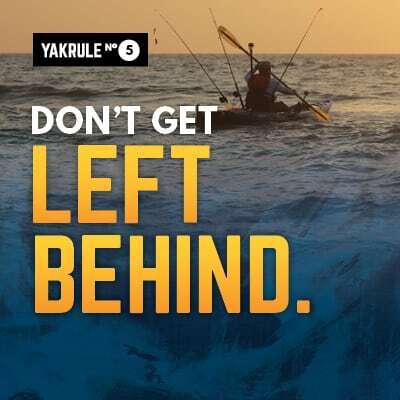 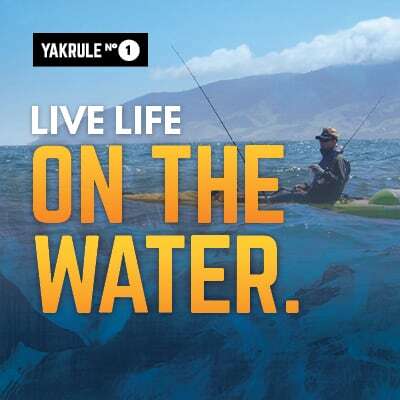 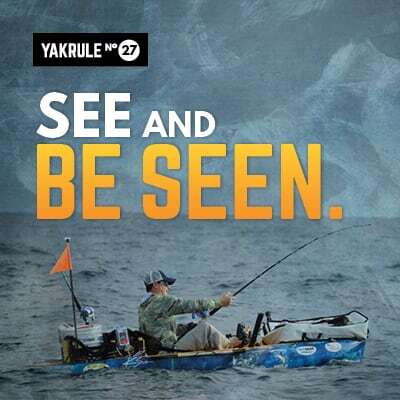 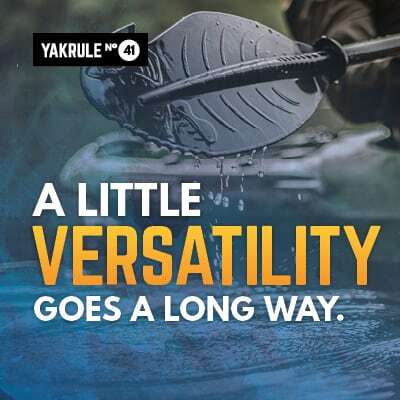 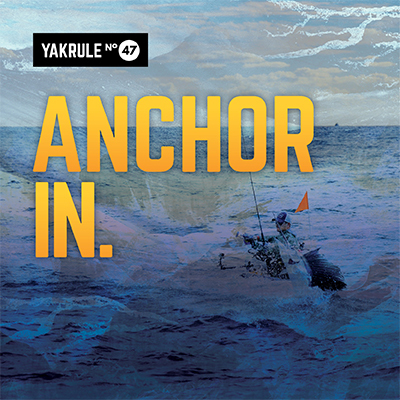 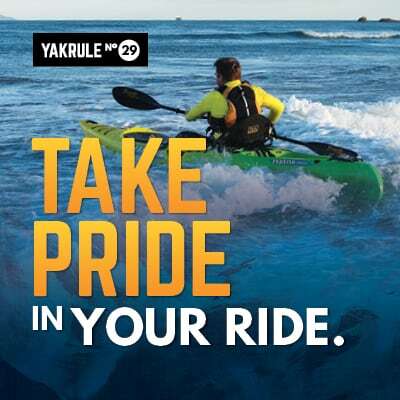 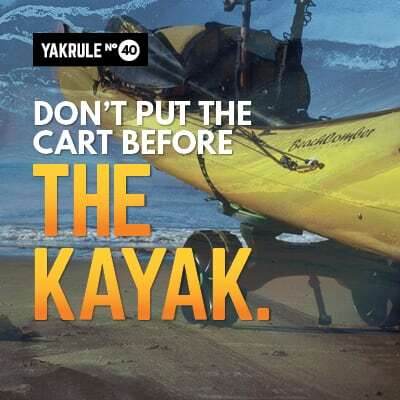 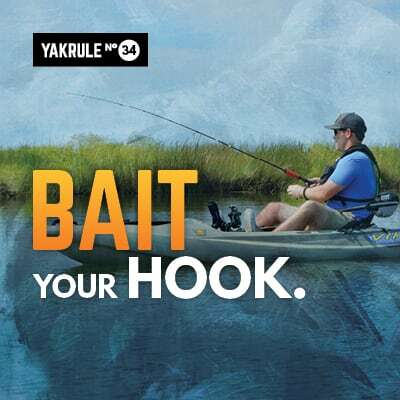 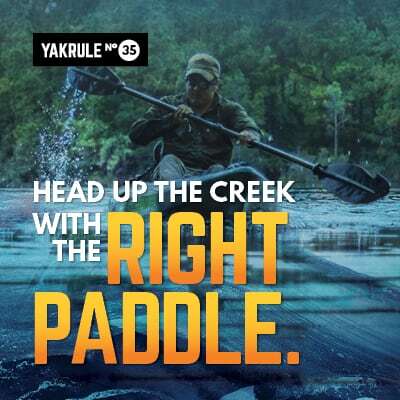 At YakGear, we’re all about giving you what you need to hit the water on your own terms. 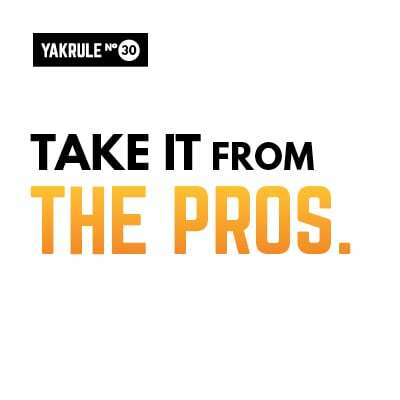 Still, a little guidance never hurt. 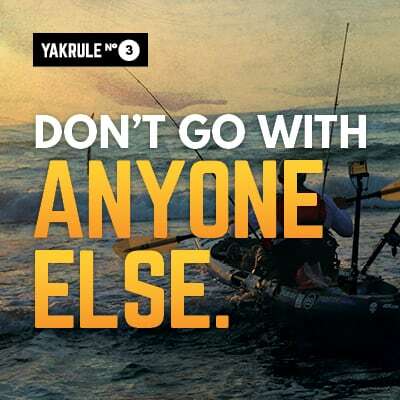 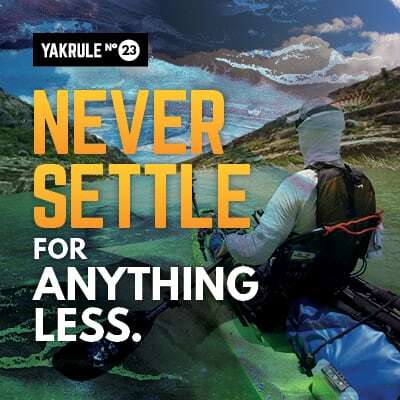 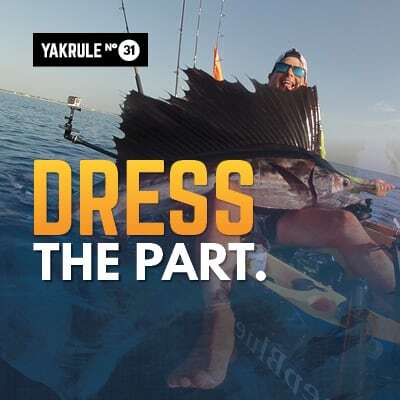 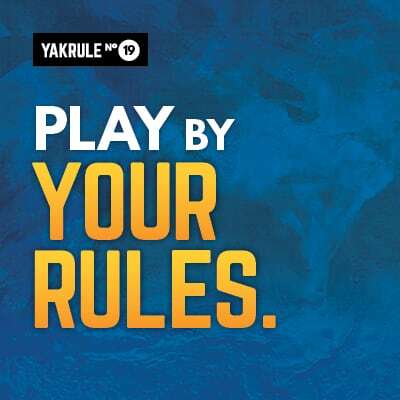 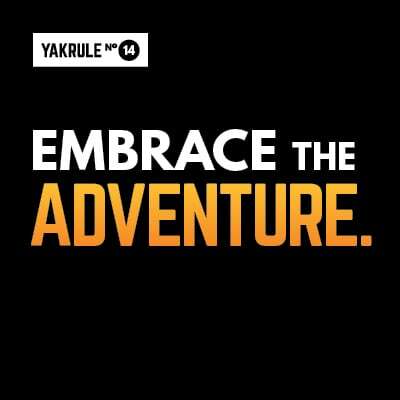 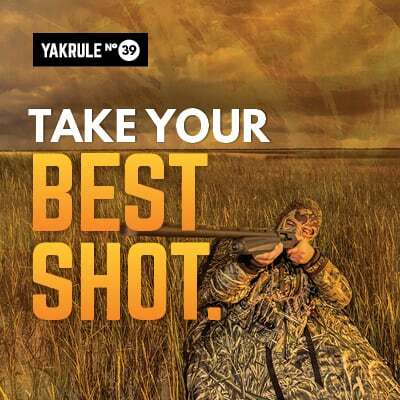 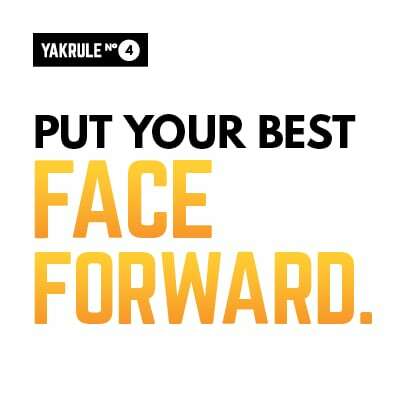 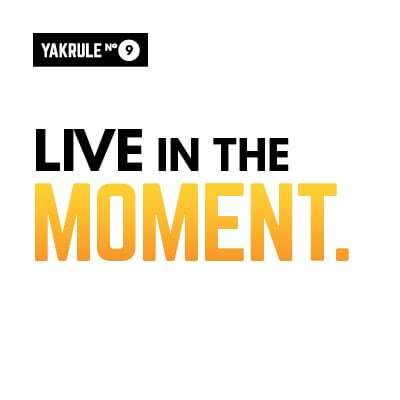 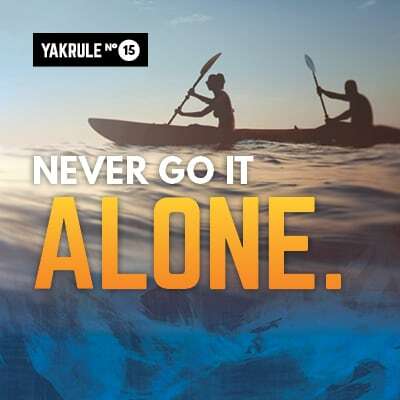 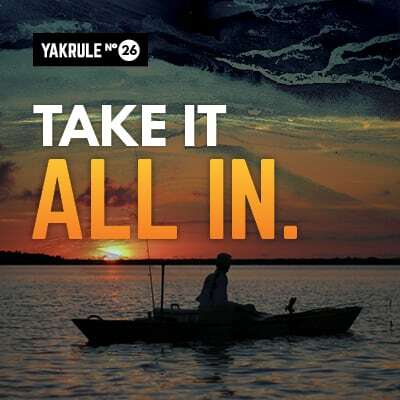 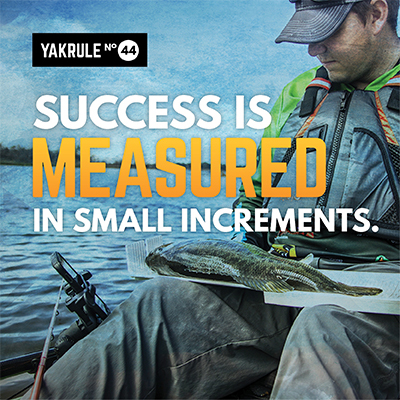 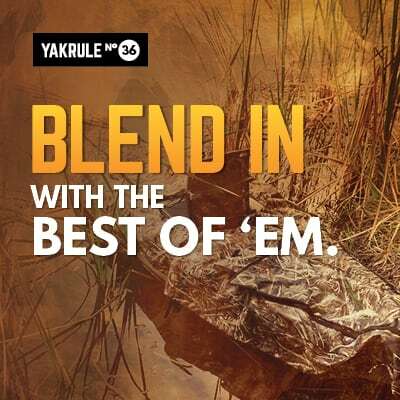 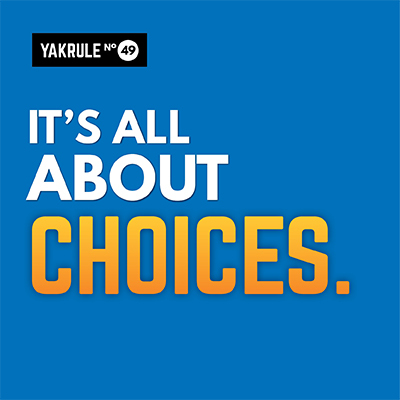 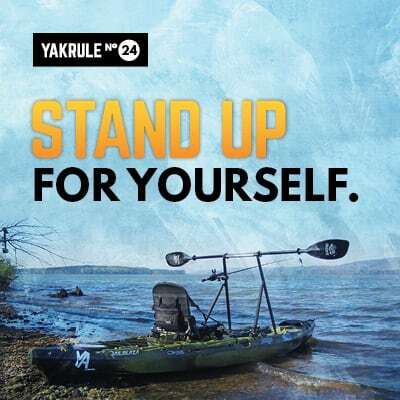 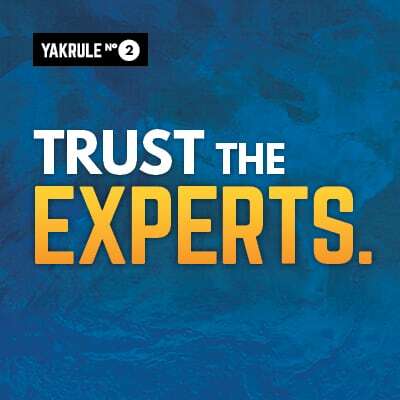 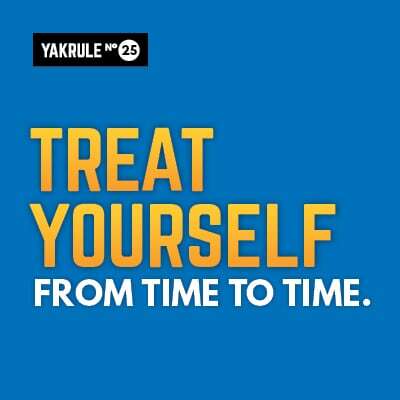 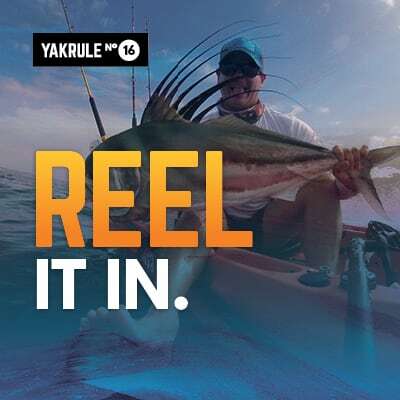 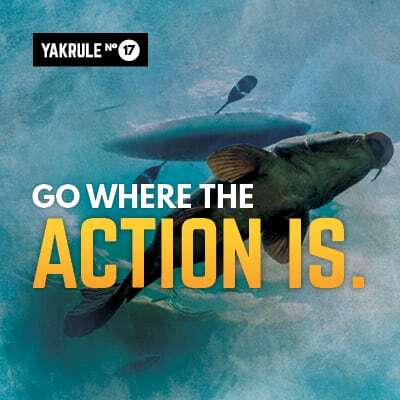 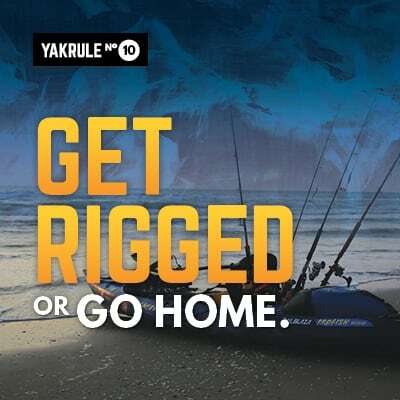 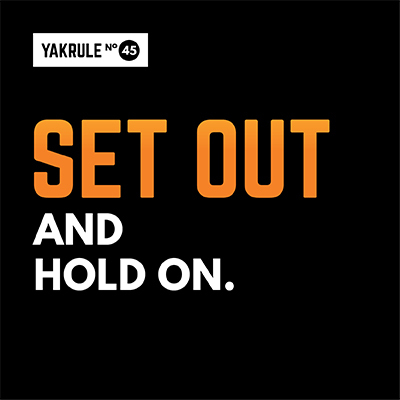 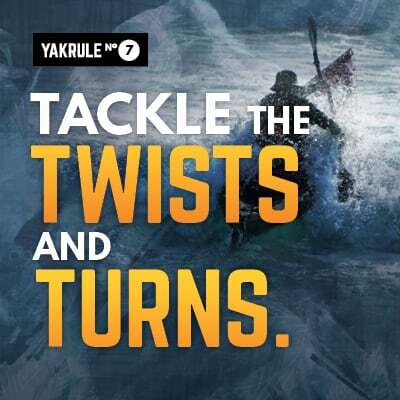 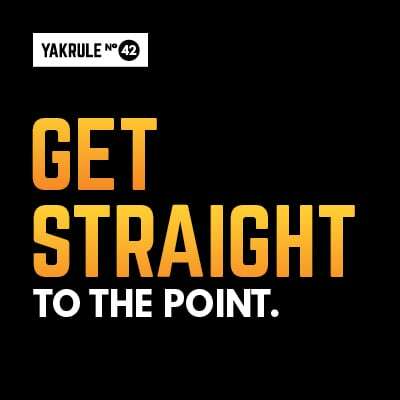 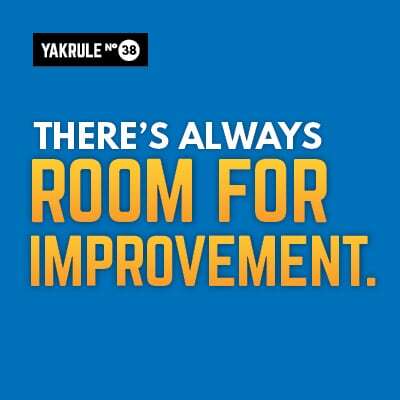 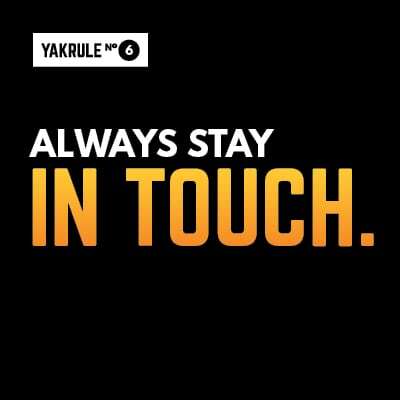 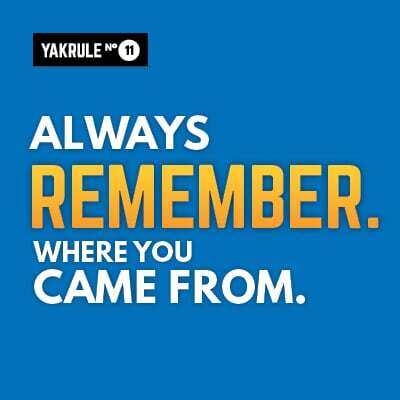 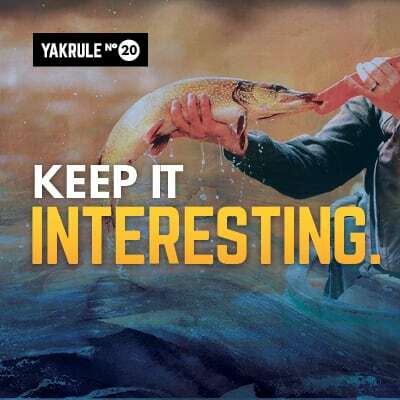 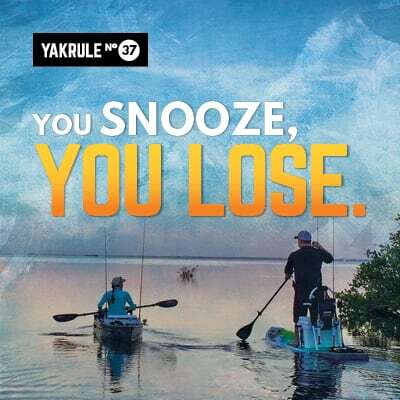 That’s what our YakRules are all about. 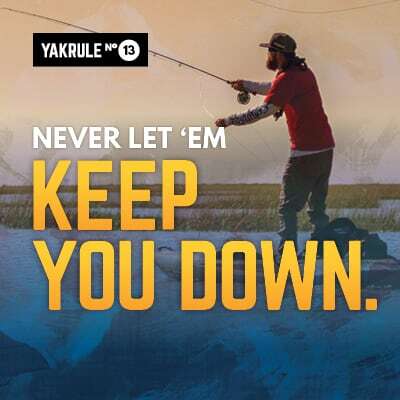 They’re inspiration. 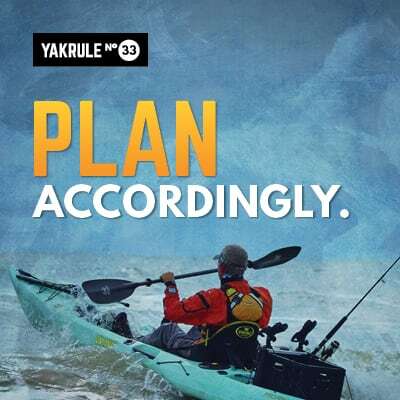 Helpful guidance. 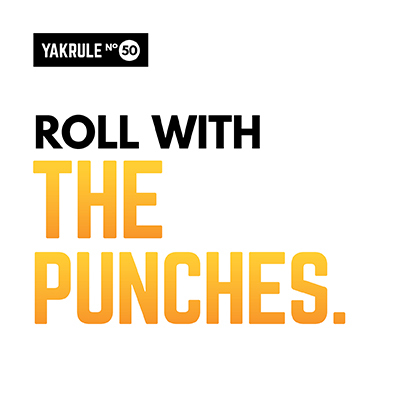 Our attempt at wit. 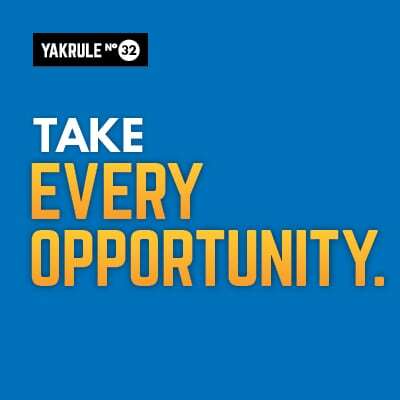 Take a look at our growing list of rules.